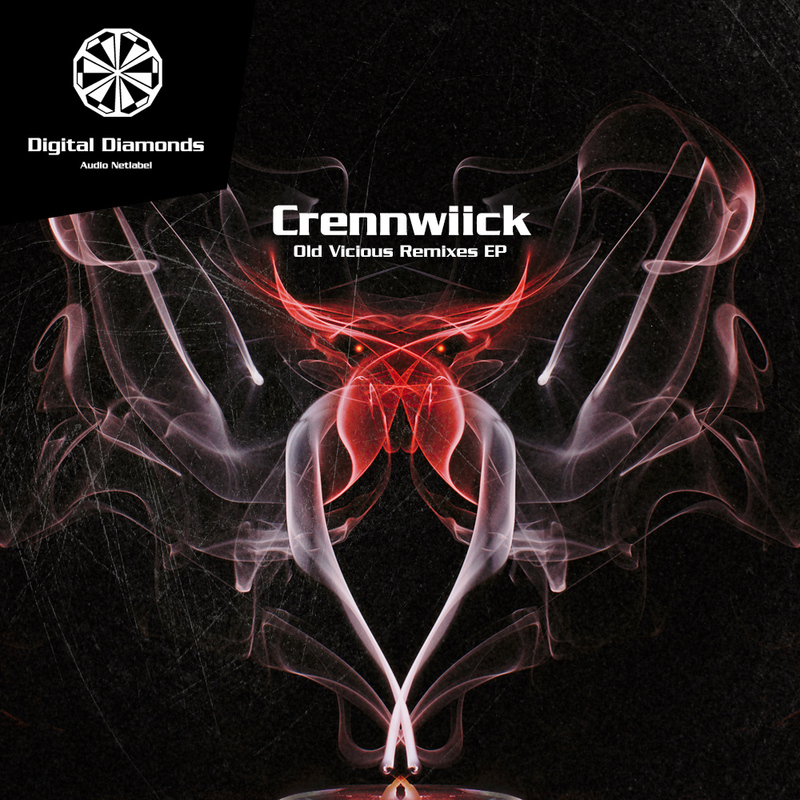 Old Vicious can be marked as a Digital Diamonds classic. A track by Crennwiick formerly released on Digital Family Vol. 4 compilation. Now it gets a smooth refresh by Flembaz, a progressive touch by Trilingo and finally some trancy flavour by Welovebass.